Our production of Onegin is now sold out. 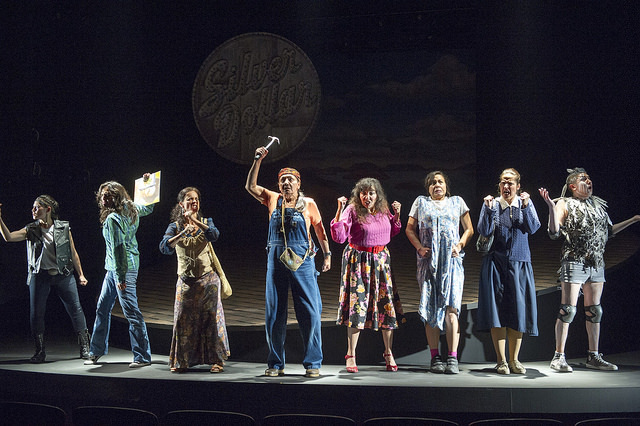 You can see it at the Arts Club Theatre (in Vancouver from November 23 – December 31, 2017), Theatre Calgary (January 5-13, 2018), Catalyst Theatre (in Edmonton from January 17 – 28), Port Theatre (in Nanaimo on February 14, 2013) or Cowichan Performing Arts Centre (in Duncan on February 15, 2018). Onegin – Trailer from Belfry Theatre on Vimeo. Our live talk show hosted by CBC Radio’s Gregor Craigie and featuring artists from the upcoming show, along with experts from the community, have been designed to provide insight into each Mainstage production. Each event is livestreamed on Facebook, and is available as a podcast on our website. Excerpts are subsequently broadcast on CBC’s On The Island. Please arrive early - B4Play is very popular. For our patrons with low or no vision, we offer one VocalEye performance during each Mainstage production. Trained Audio Describers provide descriptions of the visual elements of the show, allowing people with low vision to enjoy the theatrical experience without missing any of the details. For patrons who are hard of hearing, the theatre is equipped with an infra-red hearing assist system. We have 6 devices available through the Box Office. To help parents of young children experience the Belfry, we offer inexpensive tickets and free childcare for young families on select afternoons. To book your tickets and a spot for your kids (between 3–10 years old), please call our Box Office at 250-385-6815. 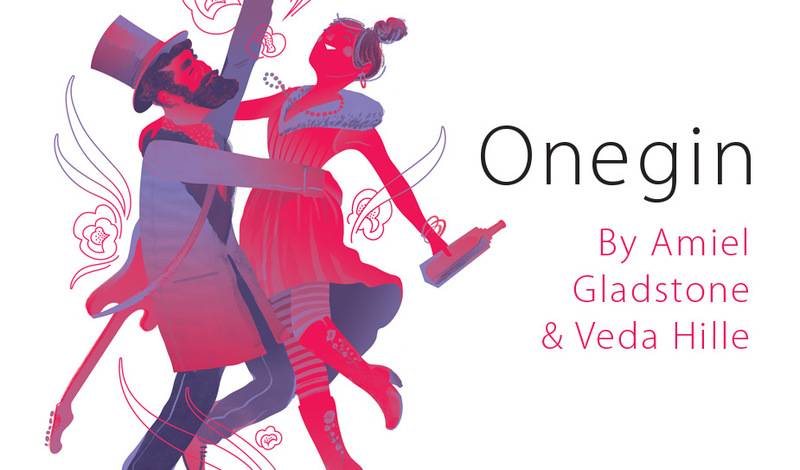 Onegin is part of our Season Ticket Series. Single Tickets are on sale now.